Today we celebrated 'Mercy'. 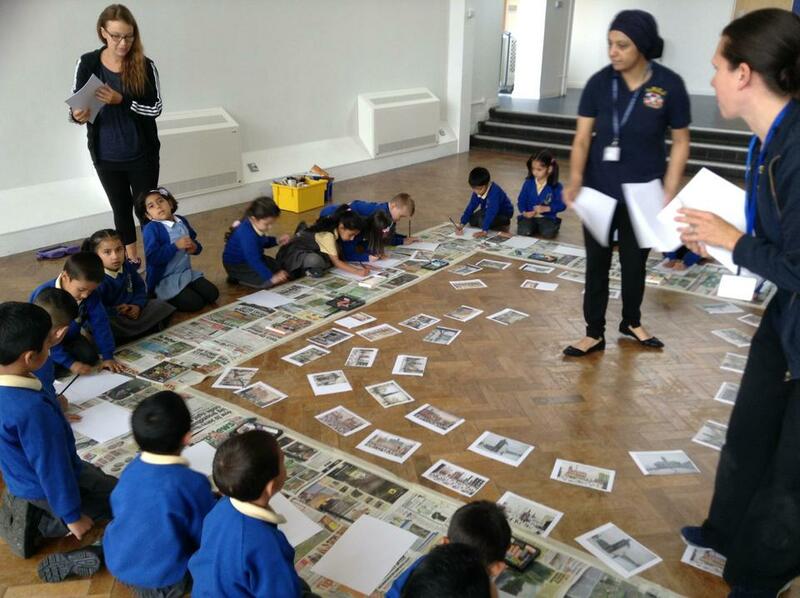 The children took part in a variety of activities around school to learn about 'The Seven Works of Mercy. For more information and all of the photographs visit the R.E section of our website.